Now that the 2018 season is almost over, with the great finds that we have had (I will post a short summary of the season in the coming days), the Safi team will go back to their regular activities throughout the year. 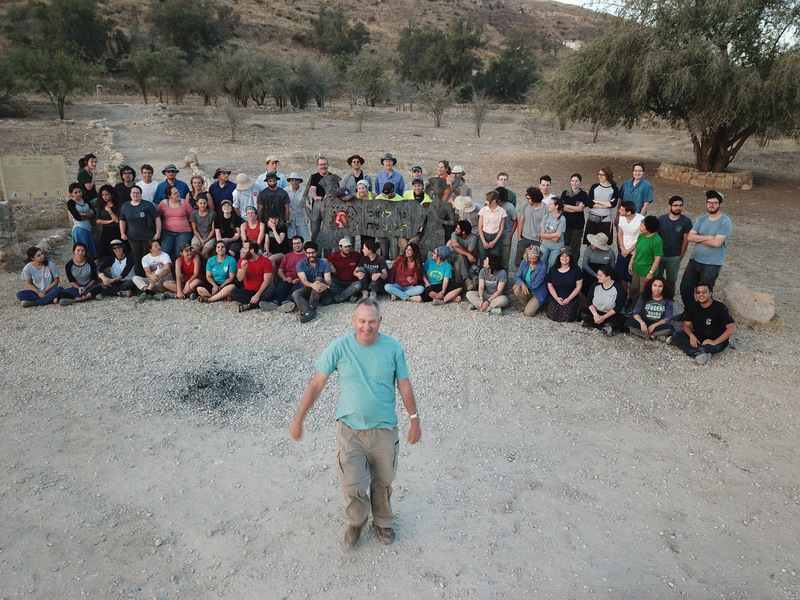 Volunteers, students and staff from abroad return home, BIU students go on vacation (and have tests) and the Israeli Safi staff prepare to work on the finds throughout the year. Needless to say, the project has many expenses, and even though we just received a grant to work on some aspects of the project, there are many other research related costs to cover. For those of you who have participated in the project, in the past or present, as well as those who follow our activities on a regular basis, we would be most grateful for support to continue doing the great work that we have been doing for more than two decades. If you would like to support the project, donations would be greatly appreciated and very helpful. If you are interested in contributing to the project please get in touch with me (arenmaeir@gmail.com) for details how this can be done, including tax deductible options.